Whether you are contemplating starting your own business or incorporating an existing sole proprietorship or general partnership, there are some hoops that you’ll need to jump through to make sure your business remains in good standing. One of those requirements is designating a Registered Agent. Here’s what you need to know about obtaining registered agent services for your LLC, C Corporation, or S Corporation. One of the great things about registering your business is you don’t need to operate in the state where you originally filed to incorporate. Instead, you file as a “foreign” entity in each of the states where your company does business. 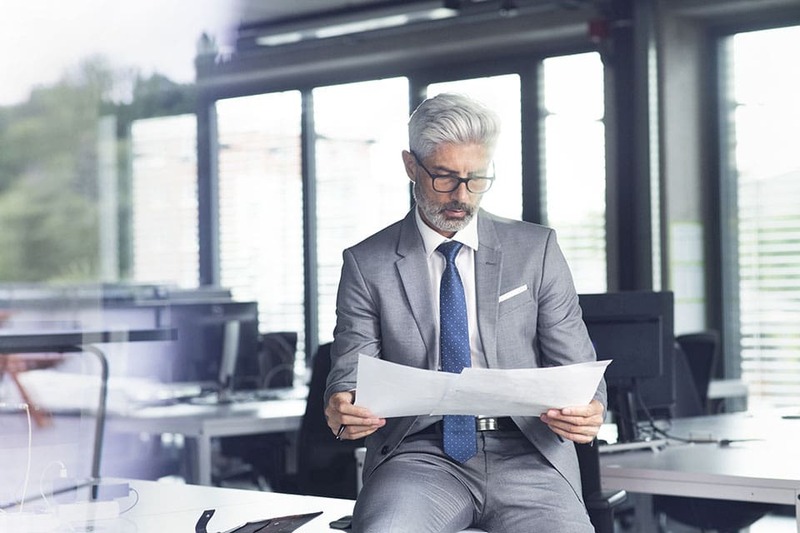 This flexibility can be especially useful if you want to register one of the limited liability entities, such as a low-profit limited liability company (L3C), that doesn’t yet exist in every state. While you’re not required to operate in the same state where you originally incorporated, you are required to maintain a physical presence in every state where your company operates. That’s where registered agents come in. A registered agent, sometimes known as a resident agent or a statutory agent, is the address that your business uses to receive official mail, including legal or tax notifications. It must be a physical address; you cannot use a post office box. While most jurisdictions don’t prohibit you from being your company’s own registered agent, there is a risk that no one will be available to receive a summons or certified mailing when it arrives. Registered agent services provide a physical address where mail can come during regular business hours. These services will forward your correspondence to a contact address you specify, and in some cases, they will help businesses remain current with their statutory requirements, such as the annual report forms your company needs to fill out each year to remain in good standing with the state. Does My Business Require a Registered Agent? The short answer: If you are a corporation or a limited liability company, yes, you do. Registered agent provides the state government with the assurance that legal summons will be heeded in a timely manner. When you incorporate, you establish an entity – the business – that is legally separate from the individuals who operate it. This is what the term “limited liability” implies, a degree of separation “storefront” address. Having a registered agent not only ensures that your company will remain in good standing; it also provides the state government with the assurance that legal summons will be heeded in a timely manner. If you fail to designate a registered agent, you put your business at risk on several levels. You may fail to receive time-sensitive information. If, for instance, someone files a lawsuit against your company, you could miss getting that information and be forced to pay a default judgment. You could lose your good standing as a business. Regardless of the state where you incorporate, and the type of business you register, there will be annual filing obligations. Keeping on top of these can be difficult, especially if you are not operating the business in the same state. When you task a registered agent service to handle these requirements, your business remains in good standing without significant effort on your part. You may face fines and penalties for non-compliance. You could even lose the business entity itself. Again, the registered agent is akin to your company’s storefront. That designated address is proof that your company exists. If you miss statutory deadlines, the state could dissolve the company because it no longer has proof of its existence. With the dissolution of the company, the limited liability protection also disappears. 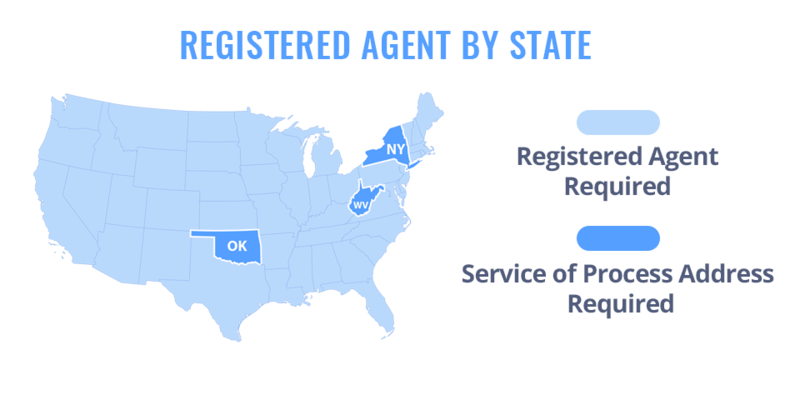 Who Is Able to Offer Registered Agent Services? Each state jurisdiction has a slightly different requirement for who can act as your company’s registered agent. Generally speaking, the registered agent must be a resident of the state where your company does business, or if not an entity – another company – is legally allowed to serve as a registered agent in your state, they must have a business office in the state where your company does business. When you consider hiring a registered agent, you want to make sure that this person or entity will be present during regular business hours. The same holds true if you decide to act as your company’s own registered agent. There is not much sense in designating a registered agent who fails to be present at the physical location when a summons arrives. Once you incorporate, the company itself cannot serve as your registered agent – even in states that allow a third-party entity to serve this function. How Do I Designate My Company’s Registered Agent? When you file articles of organization (for an LLC), or a certificate of incorporation (for an S or C corp), you designate the registered agent in the establishing documents. If, for some reason, the registered agent cannot sign this document, some states require you to use a separate “Registered Agent Acceptance” form. The registered agent must sign documents indicating that they accept this responsibility. It’s possible to change the registered agent at any point. It’s possible to change the registered agent at any point. You may also need to add another registered agent if you expand your company into additional states. To change registered agents, companies need, at a minimum, to obtain a form from their secretary of state’s office. 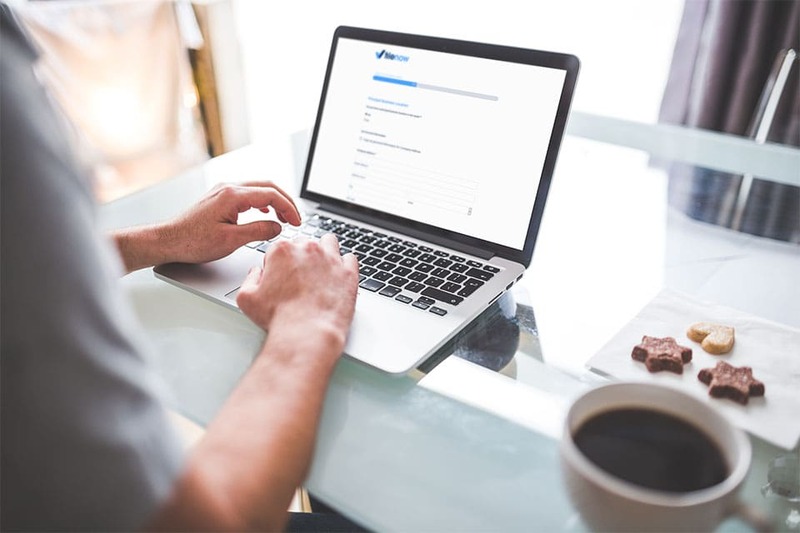 In some instances, they will be required to amend their company’s original articles of incorporation to include the new agent’s address and signature. Get Registered Agent Free for 1st Year. You can get registered agent service free for one year when you order any of our company formation packages. Choose Filenow to be your Registered Agent.